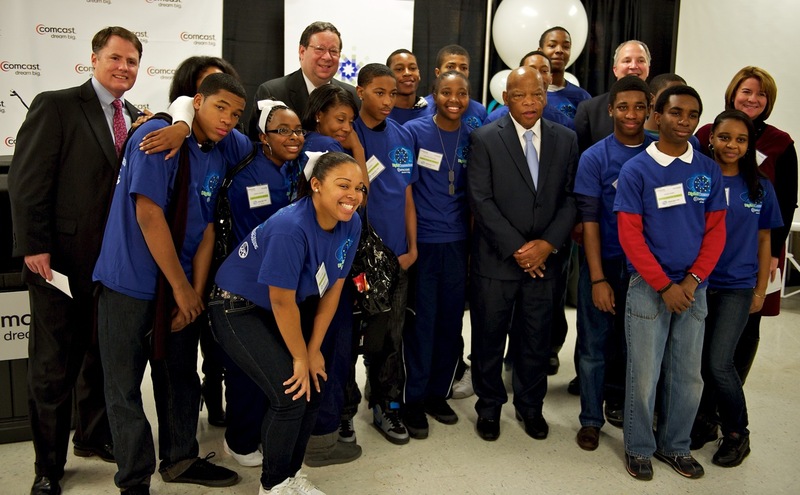 Each year Comcast gives out scholarships to students who demonstrate academic success and involvement in their communities. Since 2001, the program has recognized more than 13,300 students around the country—and given away more than $13.4 million in scholarship grants. To learn more about the Comcast Leaders and Acheivers Awards, click here.